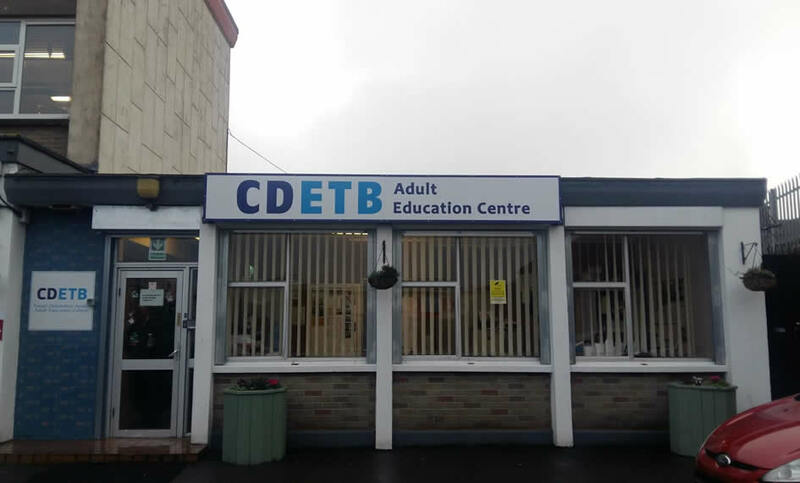 If you are attending a CDETB Adult Education Class you are entitled to a free and confidential meeting with an Adult Education Guidance Counsellor, who can help you plan your next step. What did you find helpful about the Guidance Service? Quotes from some of the Students who worked with us.